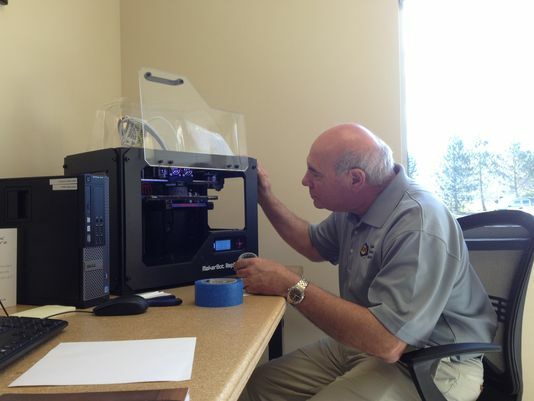 High Tech Rochester has added a new dimension of service for entrepreneurs. The Lennox Tech Enterprise Center, a business incubator in Henrietta, has opened the HTR First Prototype Lab, which features 3-D printers, a 3-D scanner, a laser cutter, computer workstations and hand tools. GNR announces creation of GC Bearings Division and launch of website. Geometrically Contoured Bearing article appears in premiere issue of Bearing News online magazine (p.84).